All our engineers are Gas Safe registered (formerly Corgi) and trained to the highest possible standards. We also provide ongoing training to keep them up to speed with the very latest safety issues and regulations to ensure we can offer the best quality service to our customers. 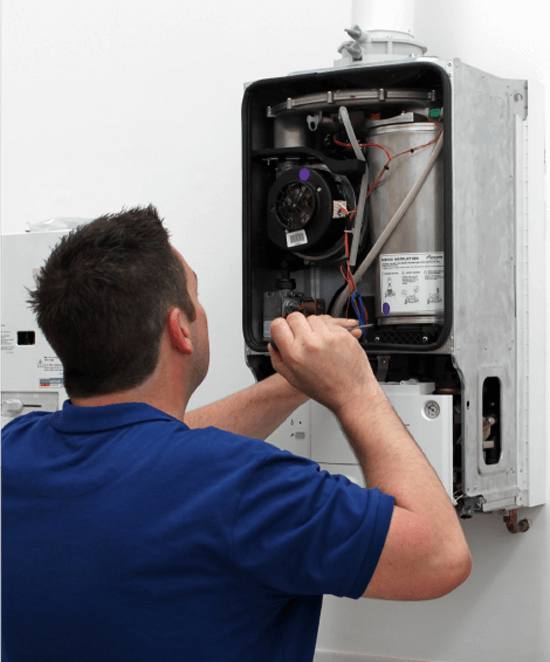 What is a Landlord Gas Safety Inspection?